With a tempting gap, the tee shot needs careful consideration. Most golfers will lay up short leaving an easy mid-iron to the green. With out-of-bounds to the left and trees to the right, caution reaps its rewards. 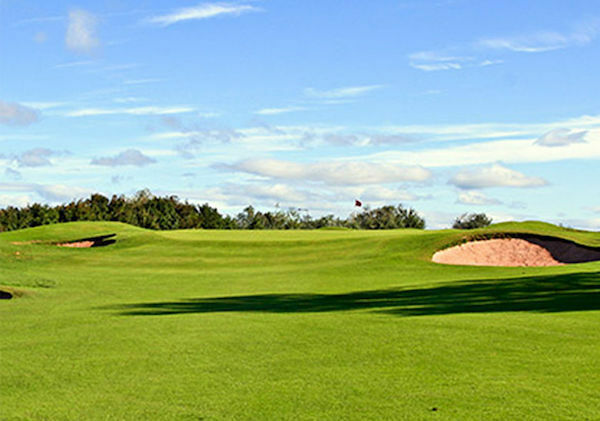 The raised green is very exposed to the elements and guarded on the front left and right by deep bunkers, which collect any short approach shots particularly left of centre.